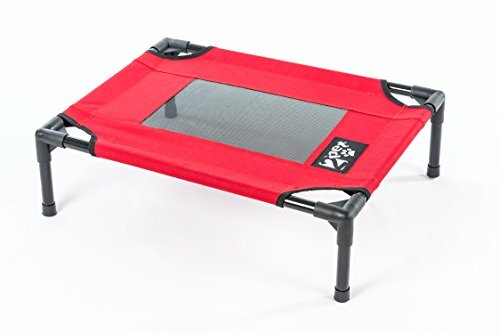 Raising Your Pet Game is Easier than You Think! 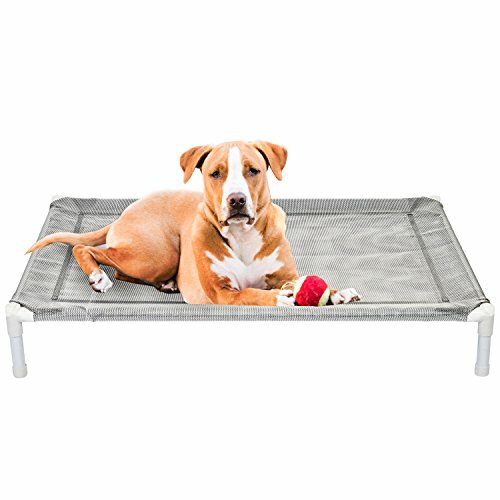 All you have to do is show your love to your pet with the super comfy 2PET Elevated Pet Bed Cot. 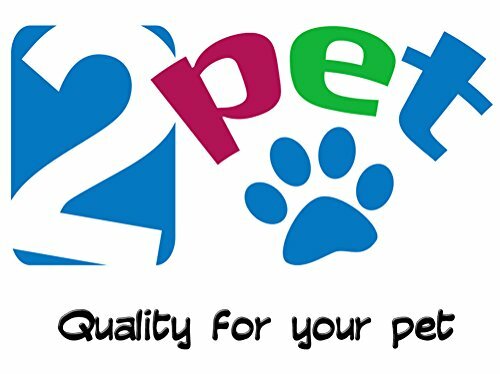 Take our word for it – your pet will absolutely love it! 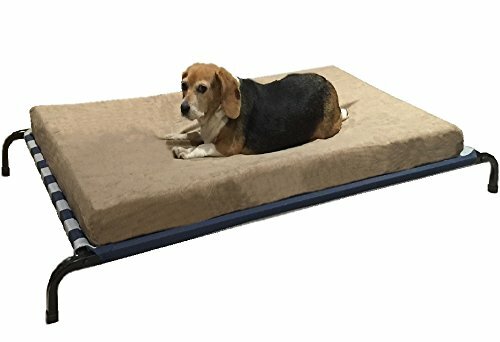 Why Buy A Pet Bed? 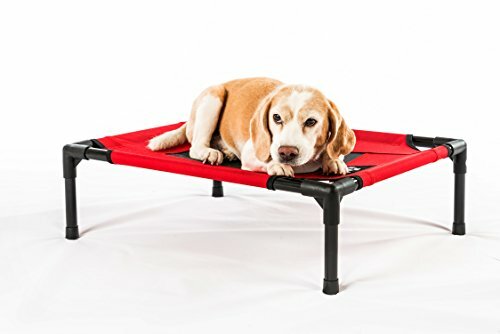 Unlike dozens of inferior quality elevated pet beds, we’ve made sure that the design of a 2PET Elevated Pet Bed goes well beyond mere functionality. 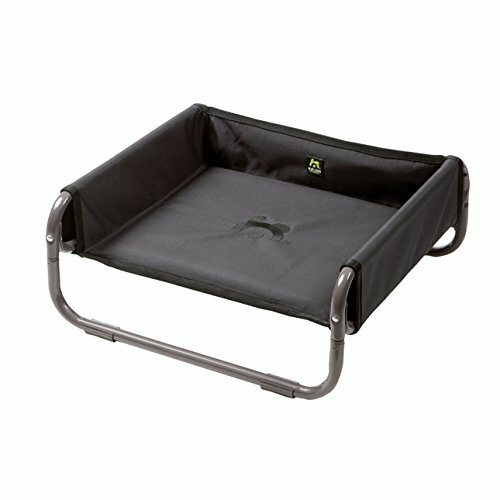 This elevated pet bed, in contrast with other pet beds (like a Coolaroo Elevated Pet Bed), uses rugged materials. 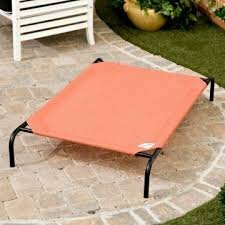 The surface fabric is resilient Oxford 600D (waterproof, washable, bacteria resistant), while the main structure is made of strong steel tubes. 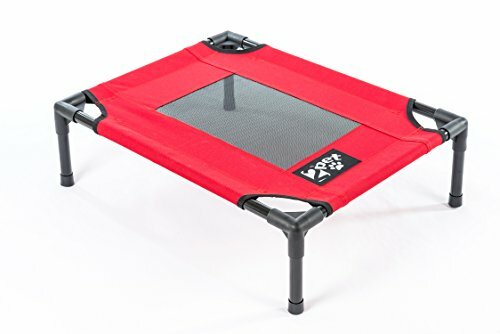 The elevation off the ground (7 inches) creates better air flow around & beneath the pet’s body for better temperature maintenance, in all seasons & keeps insects away. 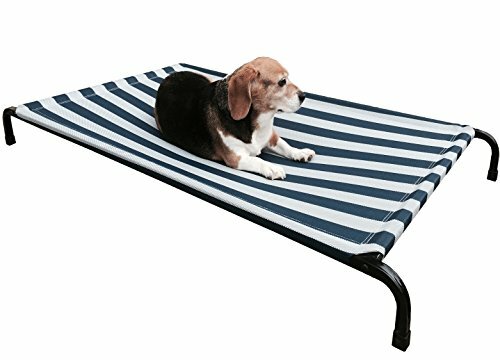 Gives a nice, cosy hammock-like feeling to your pet. 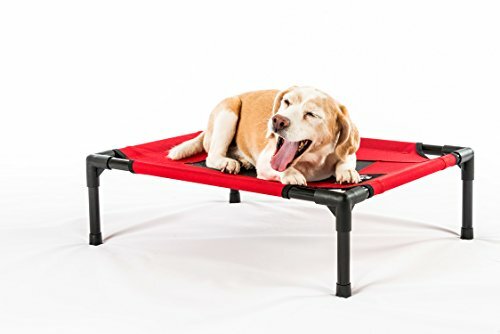 Being a semi-orthopedic pet bed, it offers passive joints support. 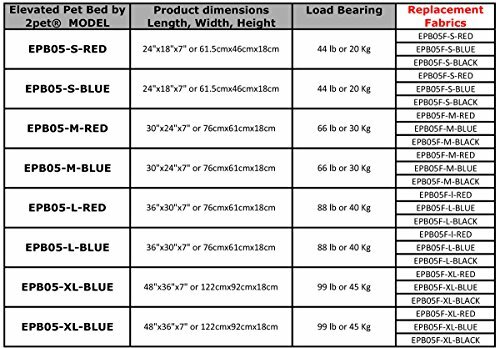 Assembling the bed is easy. 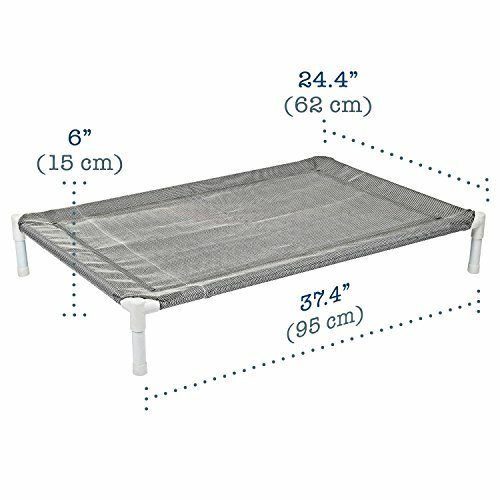 Remove the fabric off the bed & machine-wash it. Allow it to air dry. Scrub & hose the frame down with cold water. Replacement fabric available in more colors. See the product images for details. For animal use only. See the assembly guide before assembling. As a part of our social responsibility ethic, we donate a portion of sales to animal charities & pet shelters. What’s more, all orders are covered with a 1-year limited warranty against manufacturing faults. So, do the right thing & gift some comfort to your pet – Click ‘Add to Cart’ to order now!